At Queen Jane Day Spa, we bring you the best of both worlds! When ancient Eastern therapies combine with advanced Western technology, the results are undeniable. 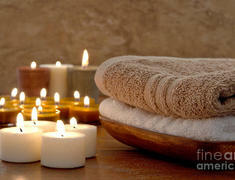 We provide an environment of total relaxation, while offering services that deliver their promises. 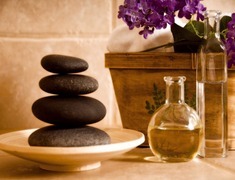 At Queen Jane Day Spa, we are dedicated to providing the highest quality services at an exceptional value. All spa services are provided by New York State licensed professionals, who customize beneficial treatments using the highest quality products from GM Collins, designed to cater to each client's specific needs and total body wellness. 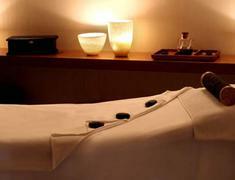 An Asian fusion oasis that offers professional spa services at your convenience. Visit us today or call us to make your next appointment!